Campaigners hope to encourage progress on workers’ rights with a new review of better practice in the shoe industry. “How To Do Better: an exploration of better practices within the footwear industry” is published today by Labour Behind the Label and the Change Your Shoes campaign. The campaign hopes the cases and recommendations will encourage companies, federations, policy makers and other stakeholders to learn from the work being done by others, and that this review will allow greater cooperation between workers, civil society organisations and brands in moving forward on human rights due diligence. The practices are assessed according to how they improved five key areas of widespread human rights violations in the shoe industry: improving working conditions, occupational health and safety, freedom of association, environmental issues and transparency and traceability across the whole supply chain. “There are plenty of ways in which companies pursue an ethical ethos, and through our research we can see how different weight is given by different companies to ensuring ecological, organic, certified materials, or fair conditions and social compliance, in production and in countries with a high risk of human rights abuses or low environmental standards. We have sought to find different practices which present an integrated approach and are transparent enough to reveal more than a simple commitment to ‘ethical’ production”, say Dominique Muller and Anna Paluszek, the authors of the report. 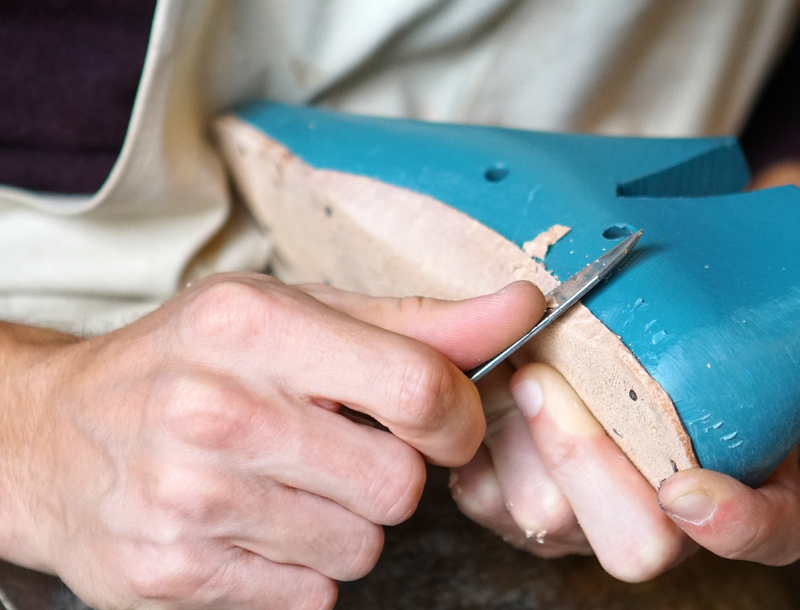 The report aims to share good practice, case studies and results for others to follow, and to share with all stakeholders examples of sustainable alternatives within the shoe industry. It is not designed to be used as a shopping guide nor does it attempt to rank or rate brands. The report presents some cases of brands (including Ethletic, Veja, Sole Rebels, Nisolo, Po Zu, Pentland, !Think and Van Lier) who work towards a more sustainable supply chain and end product, as defined by a focus on ethical and fair production, collaboration with civil society organisations and Multi-Stakeholder Initiatives and/or ecological materials grown without harm for people, animals, and the environment. There are examples of initiatives of tripartite collaboration between main footwear industry actors such as the Fair Wear Foundation, and enforceable binding agreements on freedom of association. Numerous labels and certification systems exist, private and public, which monitor conditions in the footwear industry. 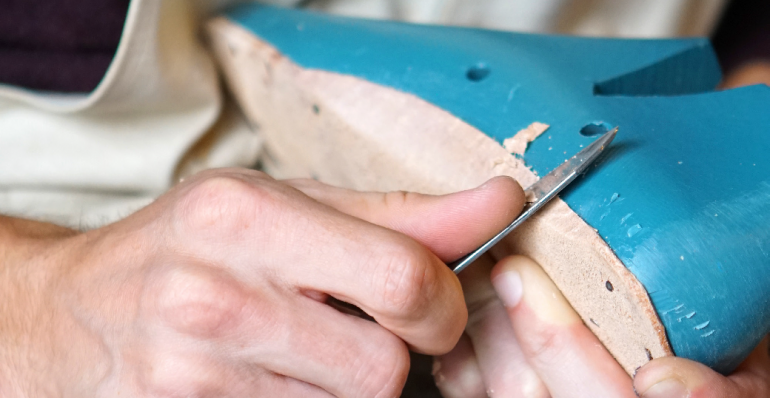 The report presents initiatives addressing endemic issues in the footwear industry in a collaborative and holistic way (including Austrian Ecolabel, Bluesign, IVN). The main finding of the report is a need for increased credibility – for brands, large or small, to make credible claims to support environmental and/or ethical standards. It is imperative that these brands always include both ecological and social criteria. “Changes are needed to ensure meaningful due diligence by companies. Without behaviour that supports change on the ground by producers – such as increased lead times, fairer pricing systems ensuring fair working conditions and living wages – there will be little improvement for the vast majority of workers and their families”, says Stefan Grasgruber-Kerl of Change your Shoes.